For 20 Billion $$ ..I think its high time to pump some real money into long range AD ...S-400 with further Saving in operating costs !!! We are building a AF which has trainers from the Swiss , Advanced Trainers from the British , Fighters from Russia and France , Transports from The US..Upgrades from Isreal .... Zero Foresight in capability building ...they just blame everything on HAL ...Wtf !!! The image lists INDIA as S -300 operators ....True or what ??? Mi 28 for Trials in india @ LEH !! Bheeshma wrote: What is the desi version? IAF needs loads and also 10,000+ sudharshan's. Desi version of in service cluster bomb produce by some X OFB!!! Bheeshma wrote: Its just the beginning. The follow on orders will increase it to a good 1000+ but an indigenous low cost alternative is of required. The desi version was developed quiet a while back..not sure if demo was given or not ..IAF rejected it on price grounds !!! chandanus wrote: Hi my Nimbupani wala tells me that ..critical success achieved in some area of some super dooper missile..not sure to reveal it here or not .....!!!! !! Ask him if the information is classified, if it is , we are better off not hearing about it. Hi my Nimbupani wala tells me that ..critical success achieved in some area of some super dooper missile..not sure to reveal it here or not .....!!!! !! I have a feeling that modern day SAM's will completely change the air warfare ...and the way it is looked..only when a competent and well equipped AD force meets its adversary ..not US vs IRAQ stuff !! ..put as S-300 battery in the above picture ..and i will put my all my money on it !! Better get S-300 or 400 .. license manufactured in country !!! The officer had Guts ..and he put the interests of the nation before himself and Frankly speaking..I would have done the same .. !!!!! I hope he had contacted some under cover RAW person rather than some dumb babu !!! Can SSC be converted into PC in IAF after 10 or 14 years ? ^^^^ha ha ..Great shiv...that u took nothing personal in it ...bus..thoda jazbatti ho gaya tha...Afterall we all have some coolie friends in our lives and many others from different walks of life..i.e. paanwala's ...who together constitute this wonderful country...INDIA ...cheers.. !!! Can the An-32s be modified to carry brahmos or LRCMs ??? Ajit ...forget the scenario in question ....plain and simple ...i repeat again.. if a S-300 missile locks onto a IAF aircraft ..what are the chances of the machines survival ??? What are the chances of SU-30 or any IAF aircraft against S-300 ....the missiles as per wiki attain a speed of 2.5-8.5 mach ..as compared to max speed of a fighter which in best case can be 2+ Mach ?? Imagine Terminator 101 edition !!!! How many active people , here on this forum will be alive post 2050.. ??? Hi Vats ....i have posted smething for you in the recruitment thread ...as it seems more relevant there ..
Is this true that in 1998 ...near revolt occured by engineering n technical officers in IAF about their pays n responsbilities in IAF ..anyboby heard about Wing Commander K.R. Nagesh ??? If the dhadhi wala was not naughty.. he could have recived the hospatility of indian army like the other dhadhiwala below !!!! 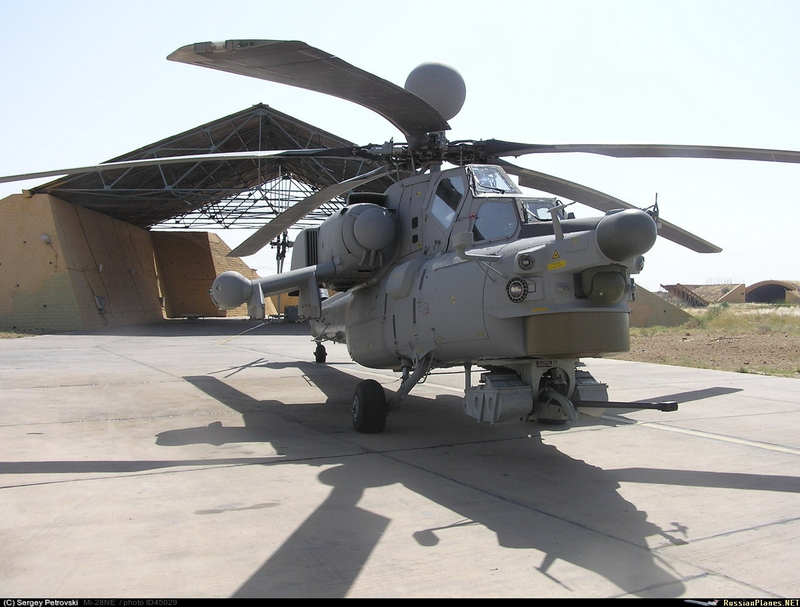 Hi all..what is the progress going on in the Heavy Helo competition ?? In SSB's...does a performance bracket exists..i mean ..If u underperform or overperform ...u will be C.O.....my GTO unintentionally mentionioned this term " Performance bracket " ? ?